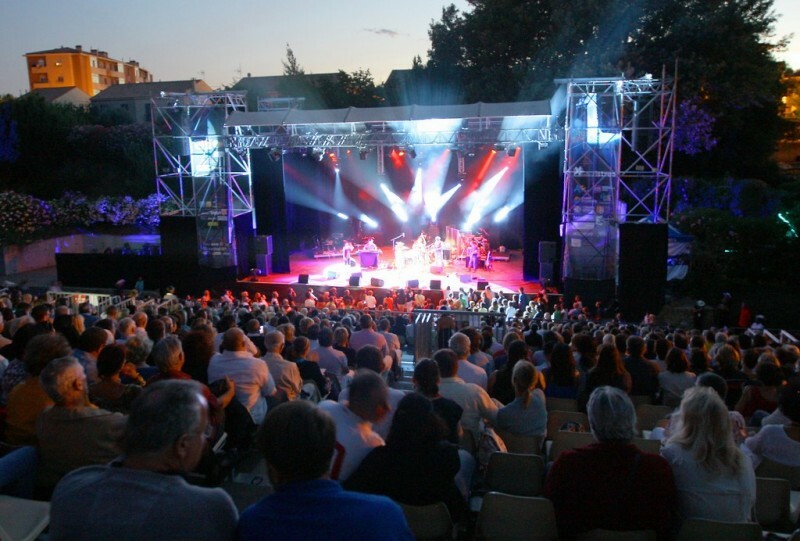 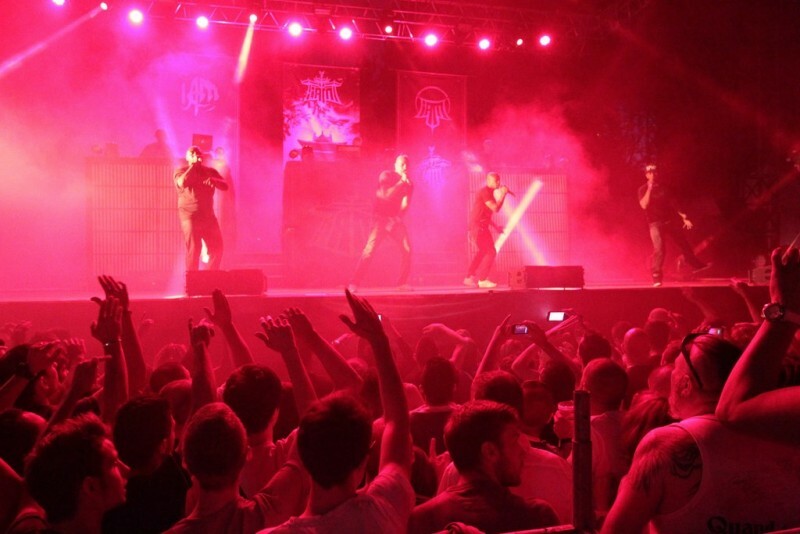 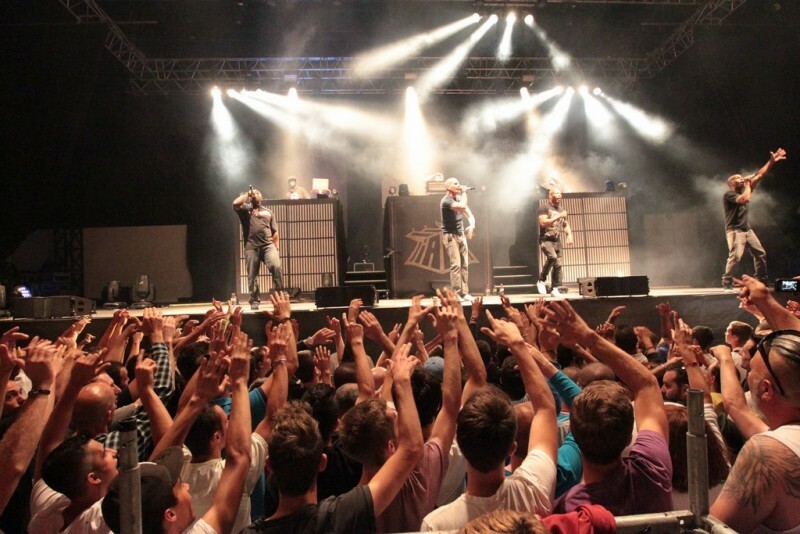 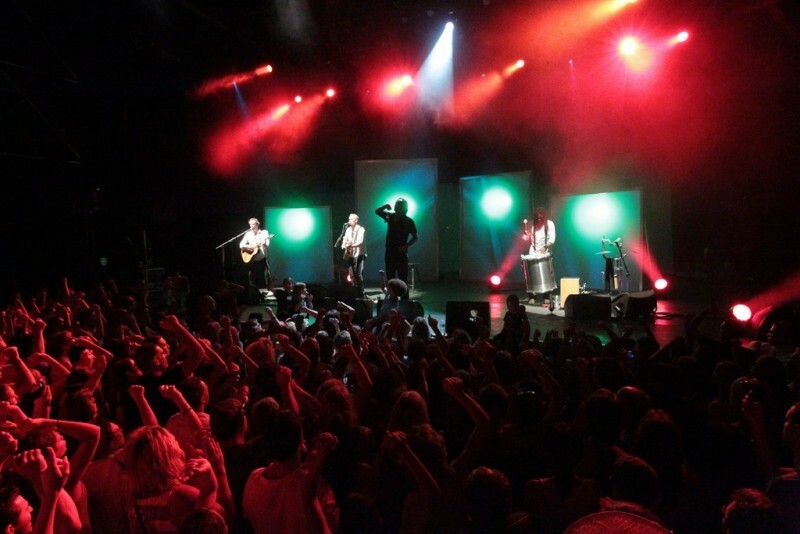 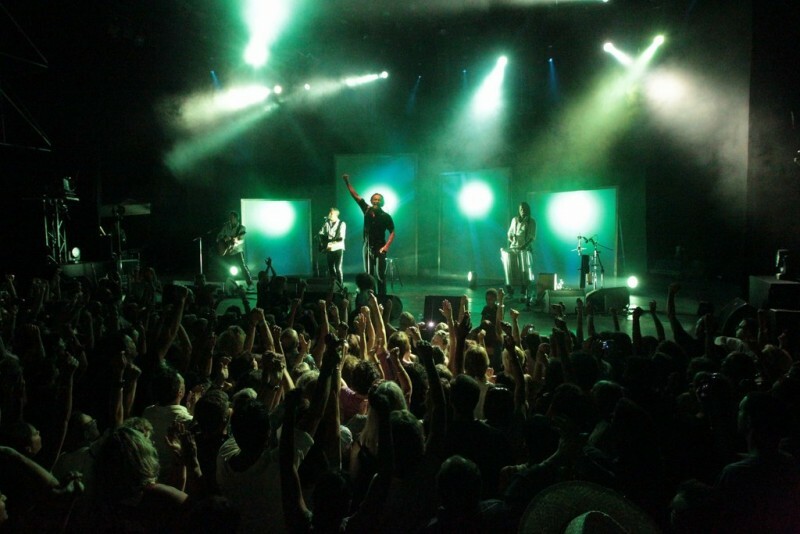 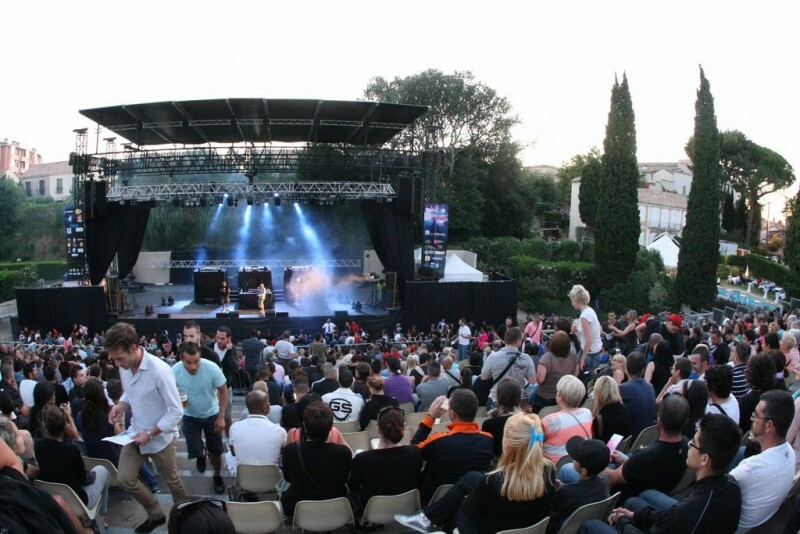 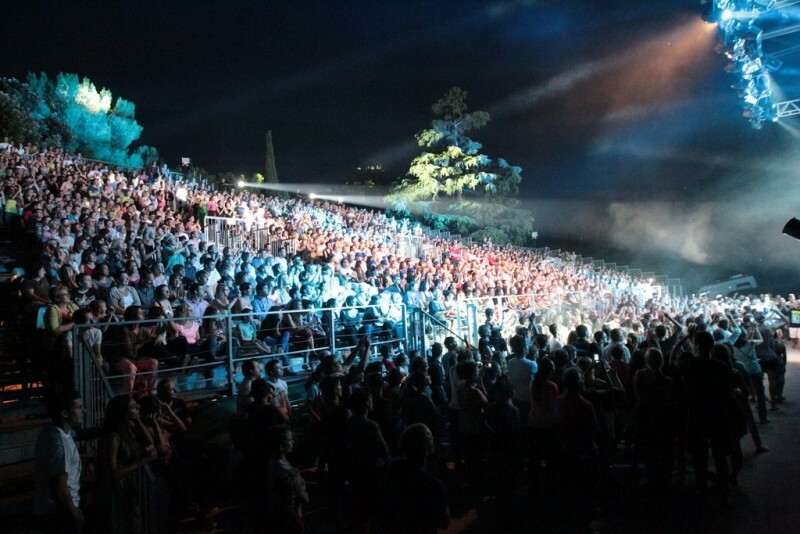 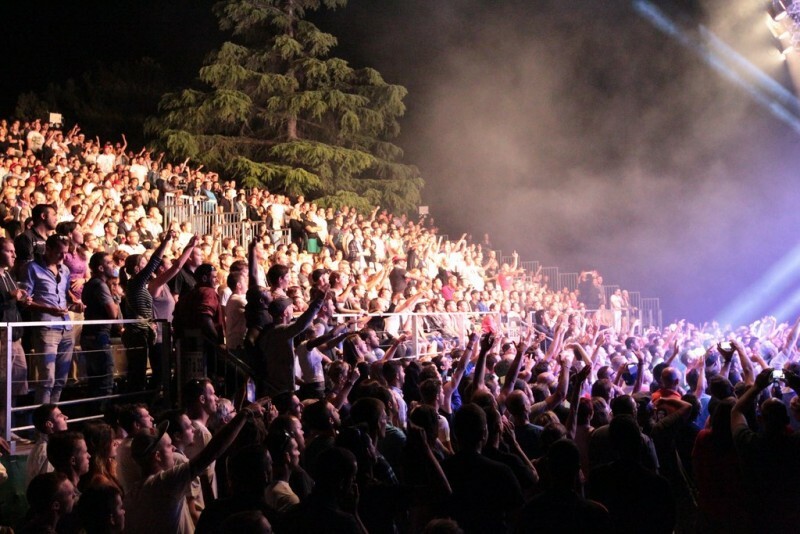 Thrown(Launched) at the beginning of 1990s, Summer(Summery) of Istres then at NIGHTS OF ISTRES (since 2009) knew quickly how to find their rhythm and their place(square) within the numerous festivals which liven up(lead) our region in summer. 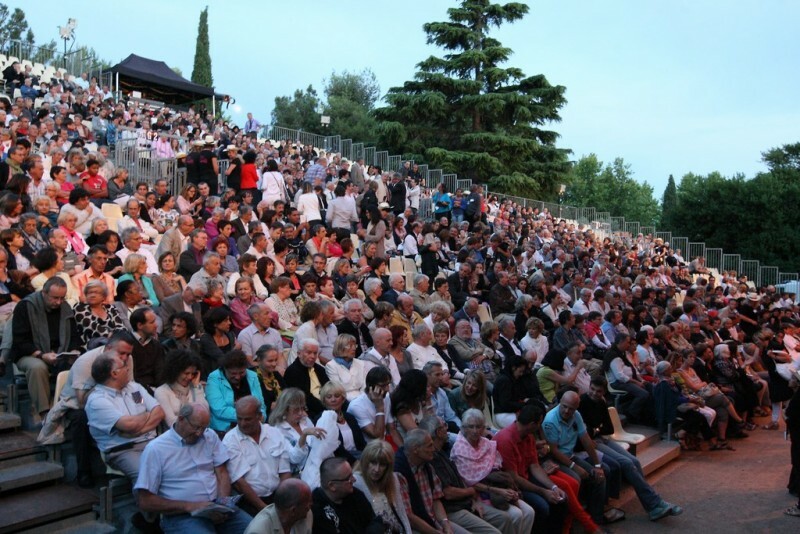 A success builds patiently who owes to the originality of the programming but also to the frame(executive) offered by the Detached house(Flag) of Grignan a lot which favors the intimacy between the public and the artists. 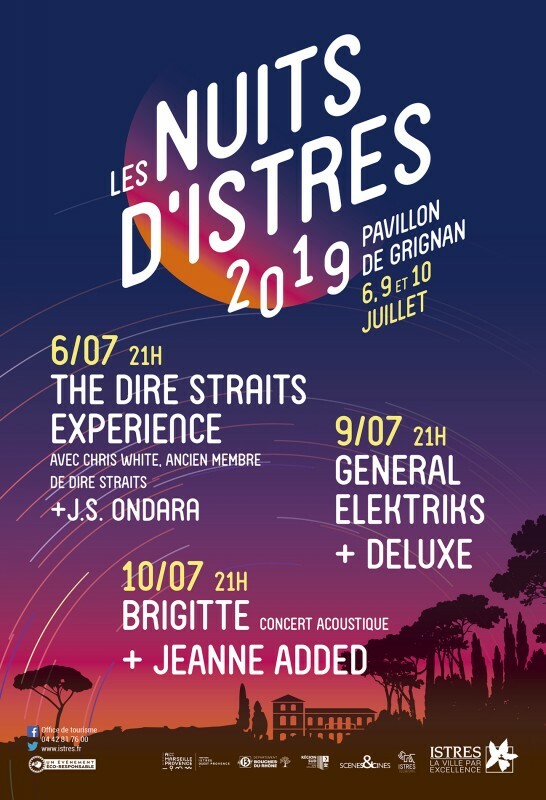 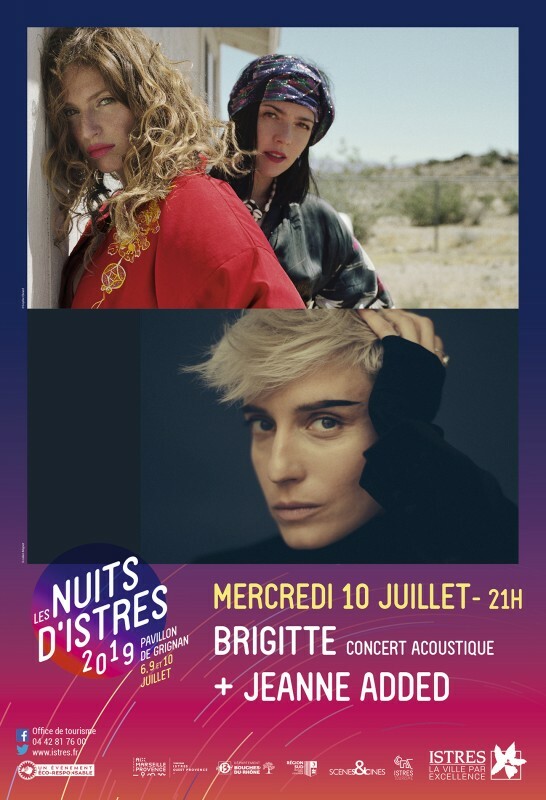 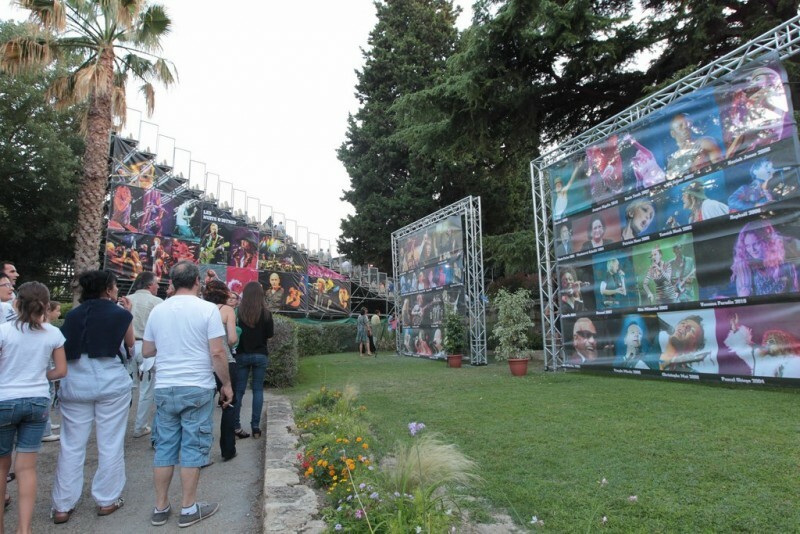 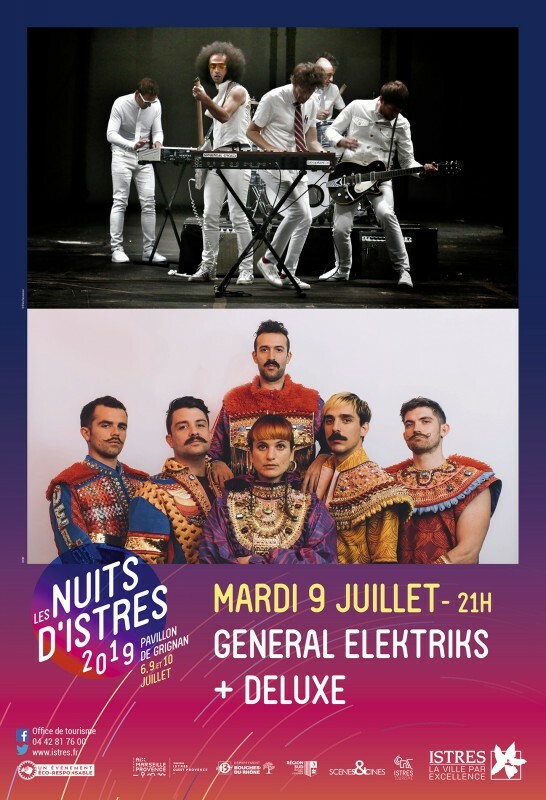 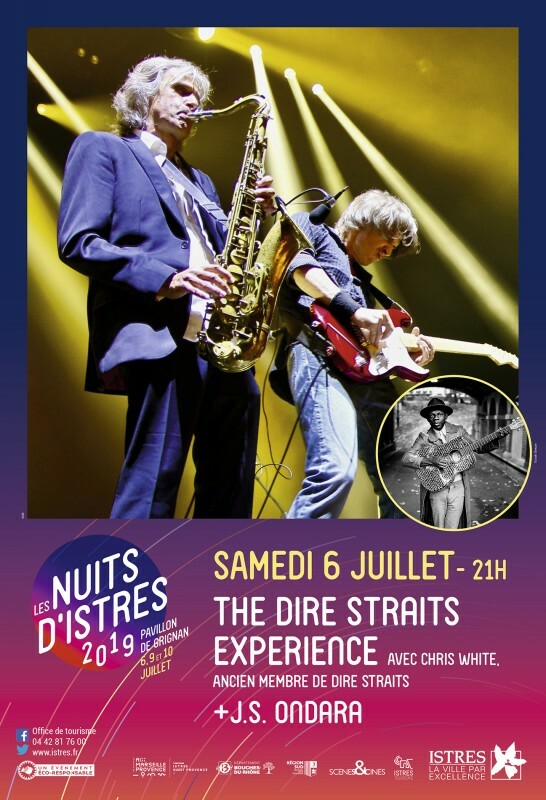 The 26th Nights of Istres create the event and host an artists' platform that will once again make the festival one of the essential rendezvous of summer in Provence.